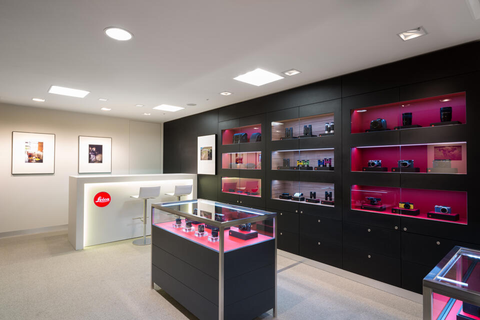 The Leica Store Matsuzakaya Nagoya is the only Leica store in Nagoya area. It carries current products like our Leica S-System and M-System cameras; compact digital cameras; lenses and accessories; and sports optics products, including binoculars. 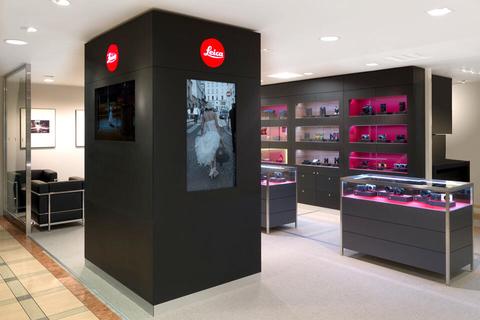 Inside the store, customers can view photographic art created with Leica cameras, as well as photographs actually taken with Leica cameras by staff members who are knowledgeable about Leica. This is a duty-free store. Parking is available in the Matsuzakaya Nagoya parking area.